Posted on 17th April 2018 at 10:42 am. The South of France has always been one of the most popular holiday destinations for celebrities, VIPs and the world’s elite with its beautiful scenery, miles of sun drench coastlines, rows of designer shops and some of the world’s most exclusive luxury villas and five star hotels. How much does it cost the most VIP visitors for the most unforgettable vacation to the Cote d’Azur? 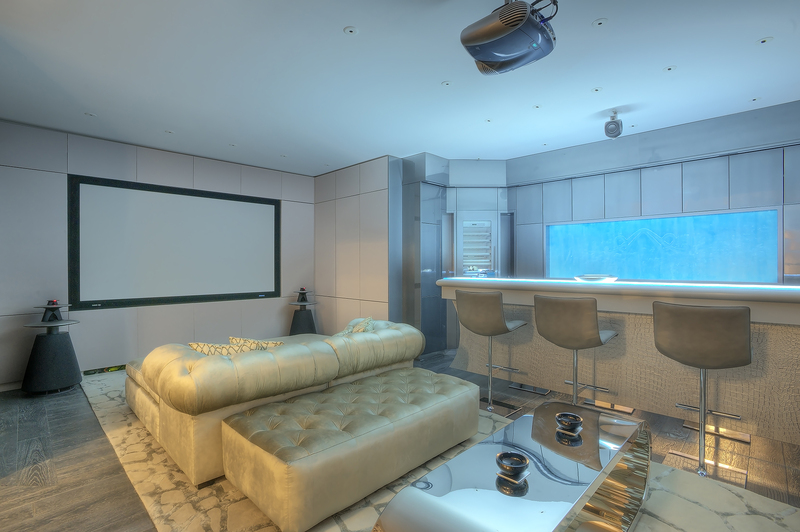 For the ultimate luxury experience, £250,000 per week is often a price not to be flinched at. So what do the rich and famous do when they go to the French Riviera? The Elegant Address award-winning team of South of France specialists have created a hand-picked, ultimate luxury itinerary that they would personally recommend (and enjoy themselves!) to clients looking to experience the very best of the Cote d’Azur. 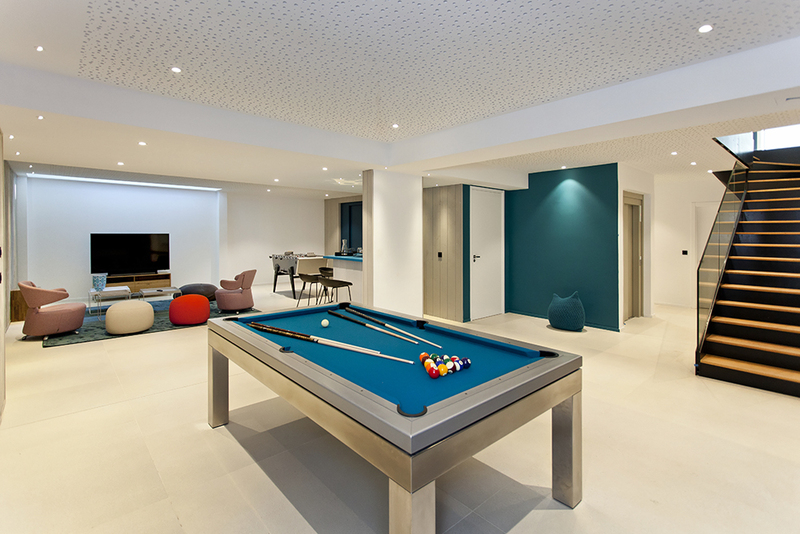 With over 1,100 properties in our luxury villa portfolio it was a very tough decision, and an interesting office debate as to which villa we would recommend for this article! 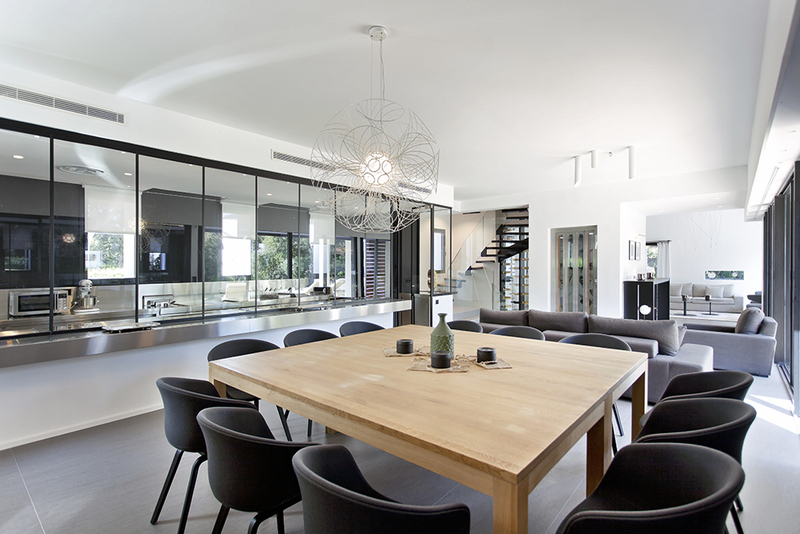 Villa CN-912 is one of the most outstanding properties in the A-list hotspot of Cannes with its truly unique, contemporary style and unrivalled views. 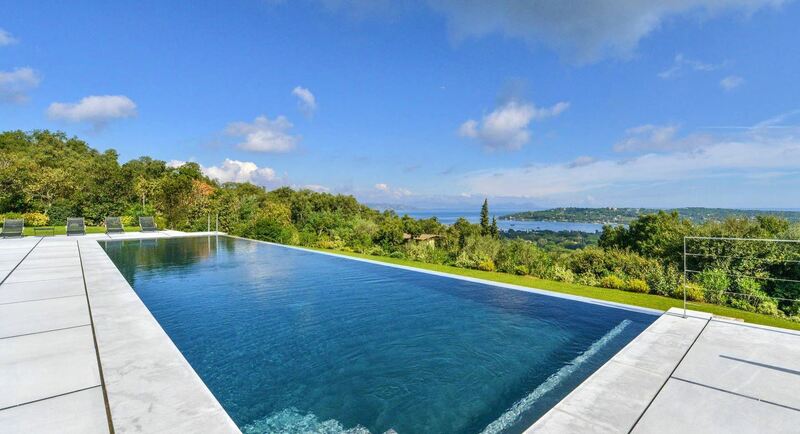 Located in the highly-exclusive area of La Californie, this property, offers the most extraordinary views over the rolling green hills, glistening coastline and entire bay of Cannes – best enjoyed from the incredible 25-metre infinity pool! 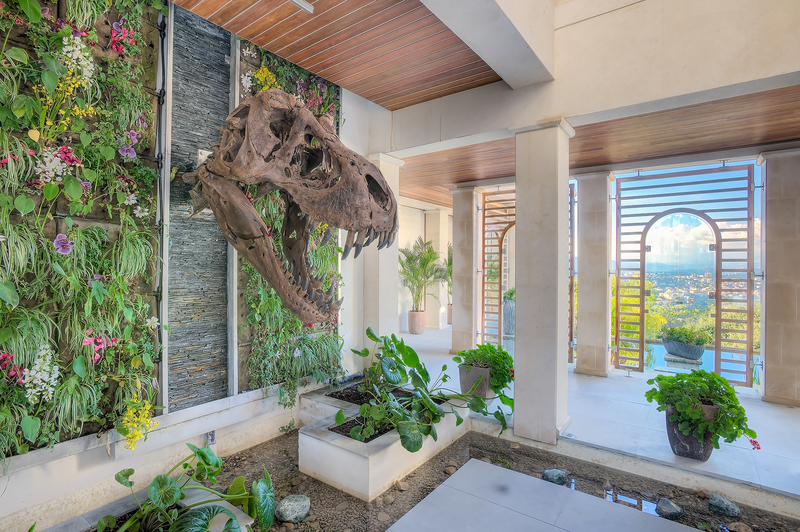 This incredibly sophisticated and stylish villa is set in 1.1 hectares of manicured land and compromises of 8 stunning bedrooms, very spacious living areas, sun soaked private terraces as well as a long list of additional luxuries including cinema room, wine cellar, gym/dance studio, jacuzzi and, of course, a full scale replica of a dinosaur skeleton. CN-912 also has a warmly welcoming and fantastically efficient team of staff that make any client feel like royalty, including a wonderful hostess, security guards, gardeners and housekeepers; all of whom work 8 hours each day of your stay. 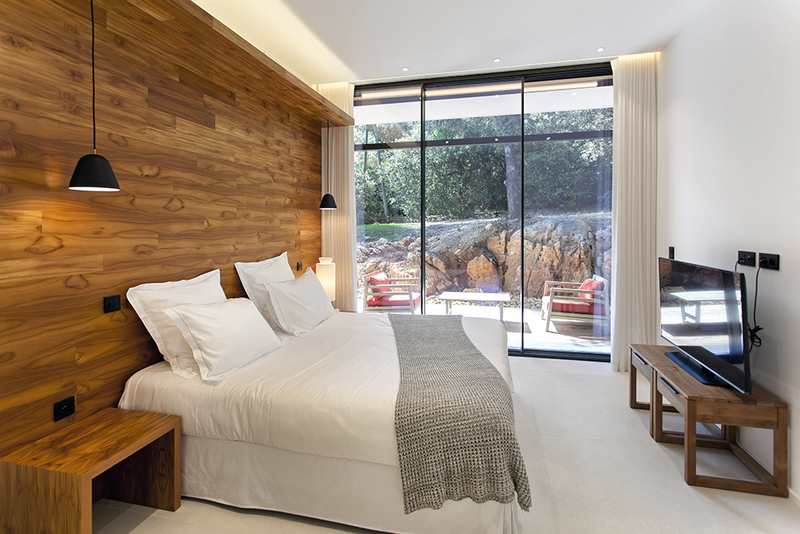 You’ll be so relaxed and well looked after, you will never want to leave! There is plenty of the dazzling Cote d’Azur to explore on our itinerary and time is precious, so we recommend indulging in some ‘alternative’ transport to travel the long, winding coastline during your special visit. Helicopter transfers – What better way to the South of France than from a magnificent, birds-eye view? Admire the breathtaking, iconic scenery as you fly over traffic, beating the queues for a quick and stress free way of exploring the seafront towns and wonderful Cote d’Azur sights! Superyacht – No VIP trip would not be complete without arriving at the famous St Tropez harbour to board your very own luxury Superyacht! Spend a sun-filled day cruising down the golden coastline, sunbathing on the top deck before stopping opposite a private cove to swim in the clear blue waters or for an adrenaline fuelled ride on your private jetskis before enjoying an incredible, three course meal by your own private chef. Yachts aren’t just for the daytime though, why not party the night away like a rockstar with endless cocktails and dancing along the decking with friends or VIP guests as you set sail under the stars. Now that our wonderful concierge team has organised your transport, it’s time to tailor your sight seeing and activities! Perfectly nestled between the bustle of Nice and the glitz of Monaco; the quiet peninsula of Saint-Jean-Cap-Ferrat remains what locals call the last gem of the Côte d’Azur. Here you can explore rocky coastlines, luscious green hillsides and the narrow streets of colourful maritime villages. 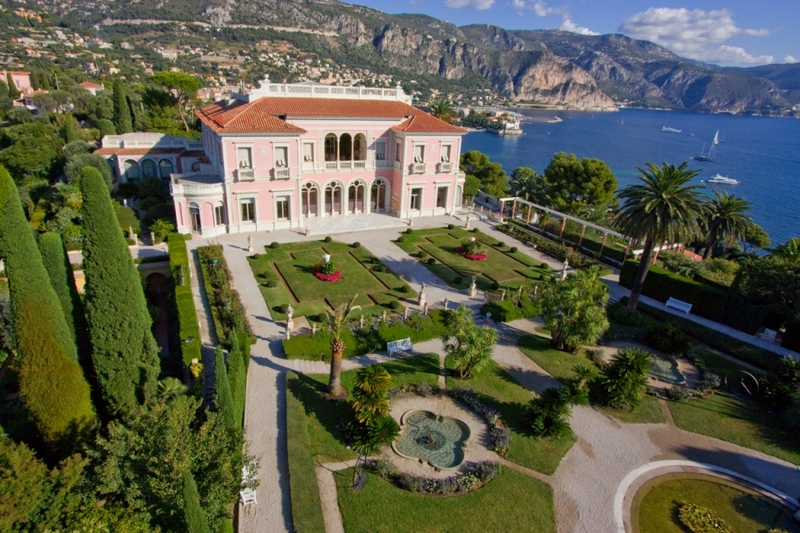 Take a sunny stroll around the nine, individually-themed gardens and magnificent, decadent interiors of the most beautiful French Riviera Palazzo once owned by the notorious Rothschild family. In this exclusive aperitif event, eight guests are invited to explore the local wine and produce. Head Sommelier will present one of his favourite vintages followed by executive Chef Jean-Luc Le François placing one local produce centre stage to taste. It’s held every Wednesday and Thursday with different wines and food partnerships. 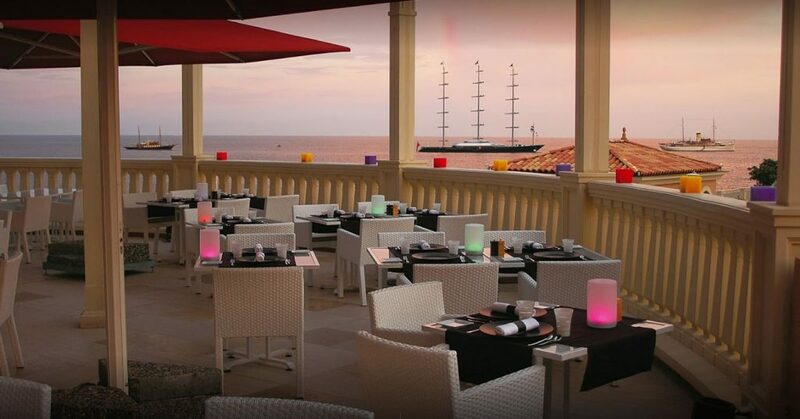 One of our favourite dinner destinations on the whole of the French Riviera. 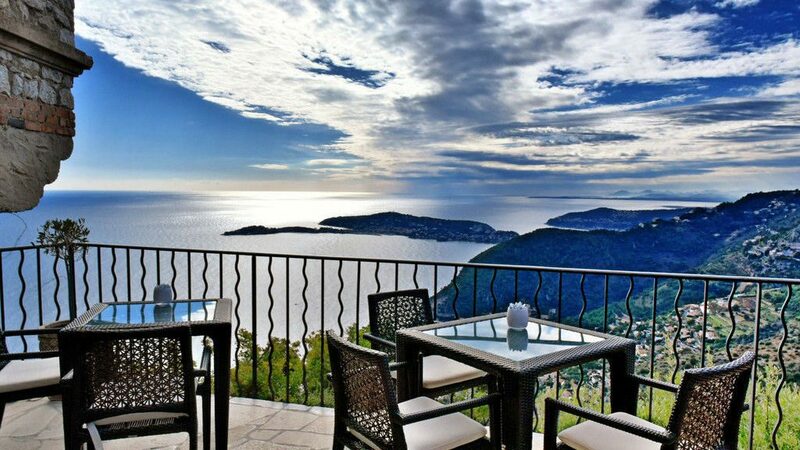 An outstanding gourmet restaurant in the heart of the enchanting village of Eze. Stroll around the pretty streets before walking up the hill of stone carved stairs and enjoy a delicious cocktails or glass of champagne as you take in the stunning sunset before a Michelin-star dinner with superb views over the hills and seafront. Just 45 minutes drive (or 15 min helicopter) from the heart of the Cote d’Azur, Monaco entices the rich and famous year round with its famous casinos, Grand Prix, Michelin star restaurants and one of Europe’s most glamorous shopping scenes. Monaco may only be small, but there is plenty to see and do! Explore the picturesque Place Saint Nicolas, Placette Bosio, the Chapel of Mercy, Palais de Justice and remains of ancient city walls on this magnificent rocky promontory perched above the Mediterranean Sea. 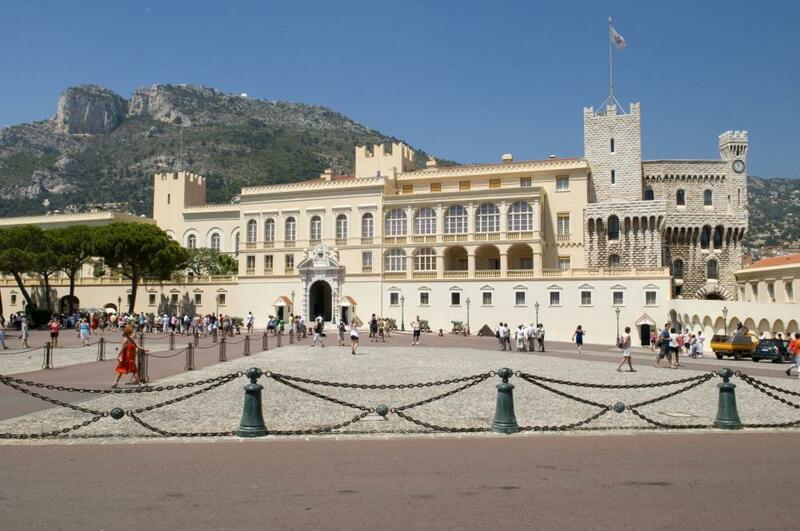 The Place du Palais is a must see, the grandeur of ancient tradition is not only beautiful on the outside but also houses as an incredible Italian art gallery, courtyard and panoramic sea views from the Saint Martin Gardens. We highly recommend getting a spot outside the Princely palace before the 11.55am (precisely) changing of the guard ceremony which takes place daily. Fabulous 1-Michelin star restaurant with innovative culinary style, Chef Marcel Ravin runs the superb Blue Bay in Monaco. Whether you’re sitting on the terrace with a panoramic view or opposite the open kitchen, the Blue Bay offers an unforgettable culinary ballet whilst you eat! Inspired by his origins and travels, Marcel Ravin creates dishes where Barbagiuan, caviar, manioc and truffle all dance together harmoniously on the same plate. This is also the best place in Monaco to people watch! 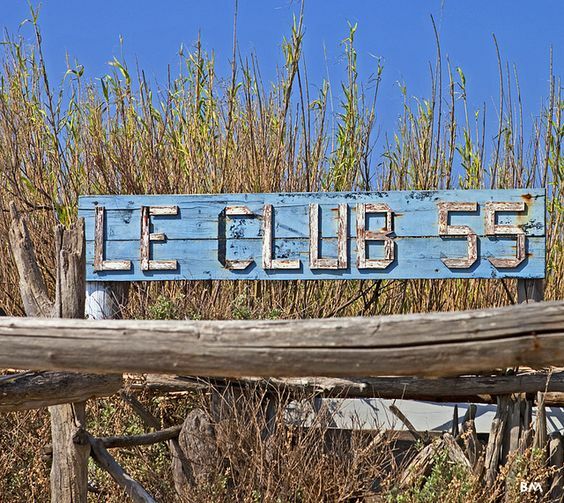 The ultimate South of France itinerary culminates in the glamorous resort town of Saint Tropez. 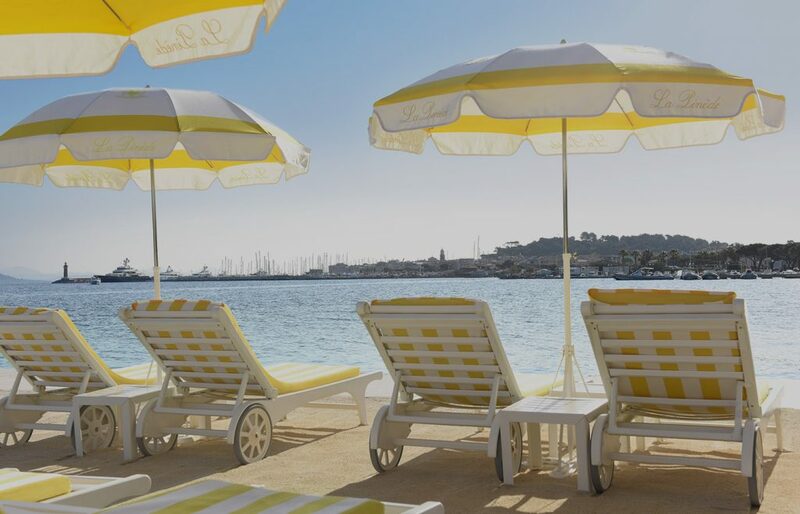 Days are spent at one of the many exclusive beach clubs or browsing the beautiful boutiques along such streets as Rue Georges Clemenceau, Rue Allard, Rue Gambetta and Place de la Garonne before grabbing a front-row seat at a café at the Port de St-Tropez. Lined with mega-yachts, the marina invariably offers the best people watching in summertime France. St Tropez is the polo players playground. Every year, teams travel from all over the world to compete in all different and unique tournaments all attended by high wealth spectators and VIPs. 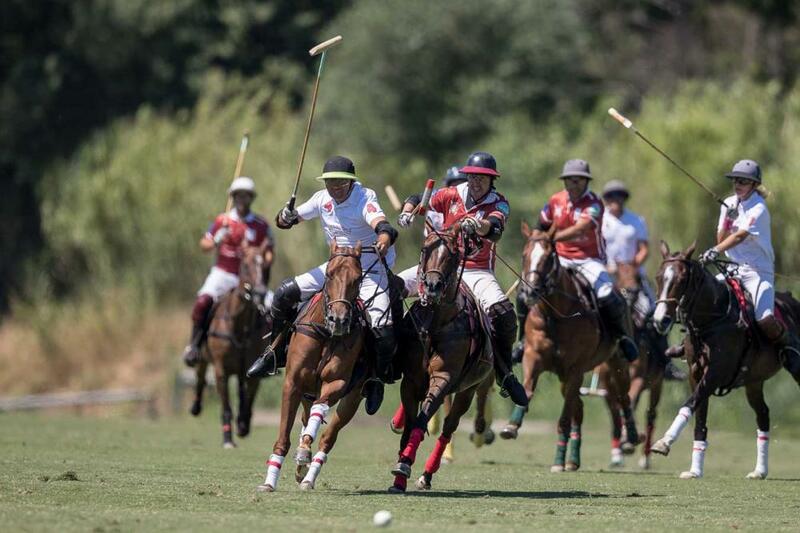 Watch World Class Polo in the Cote d’Azur sunshine at the St Tropez Polo club with the ‘Gold Wave’ tournament in June and the ‘International Polo Cup Saint-Tropez’ at the beginning of July. An event not to miss! Soak up the sunshine in a relaxed chic atmosphere, enjoy a delicious lunch and take on some exciting water sports or dance the night away at one of their infamous pool parties. The atmospheric Vieux Port is the heart of Saint-Tropez, where the old fishing village first sprung to life. 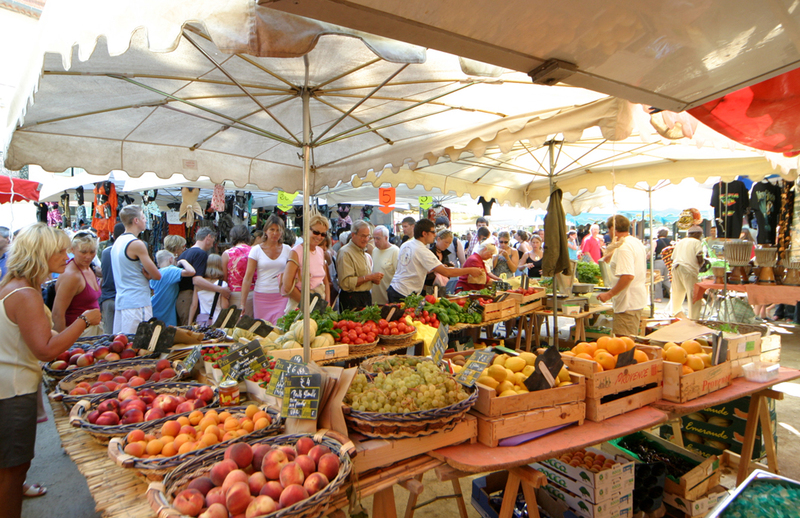 See the fashionable yachts docked in the harbour, lined by pastel-coloured Mediterranean houses and lively cafés with outdoor terraces.On Tuesdays and Saturdays, enjoy the open air market in Place des Lices which sell a fantastic selection of fresh food and antiques. Small and select, this place has what all other deluxe hotel in this luxury seaside retreat – a private white sandy beach. Experience a unique Mediterranean dining experience at La Pinede, with the youngest ever chef to receive three Michelin stars. 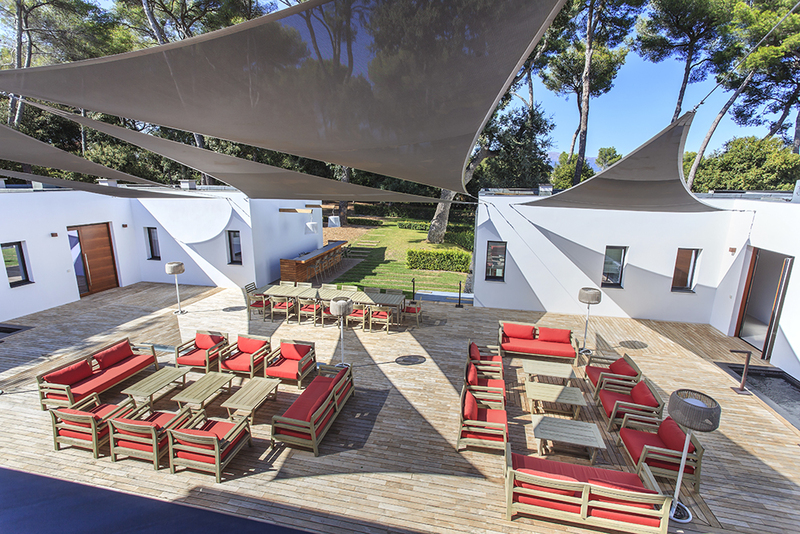 Under the shade of pine trees, La Terrasse is the perfect place for a relaxed meal with dazzling views of the sea. 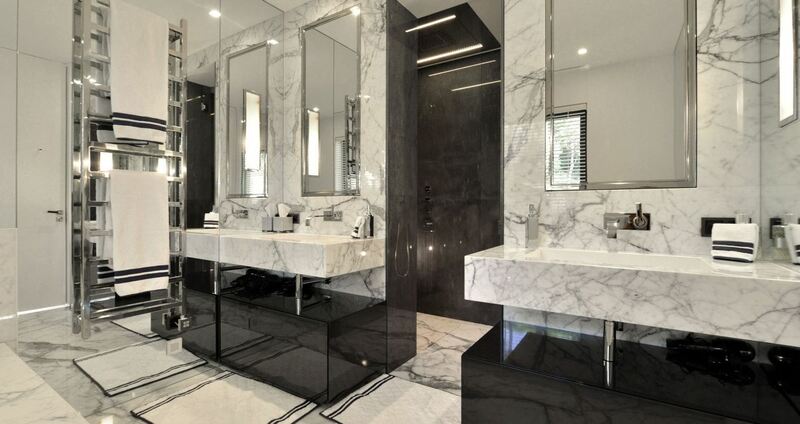 This celebrity hotspot was built in 1936 and has served many celebrity visitors including Audrey Hepburn. Time to fire up the engines of your super yacht docked in Cannes Harbour. 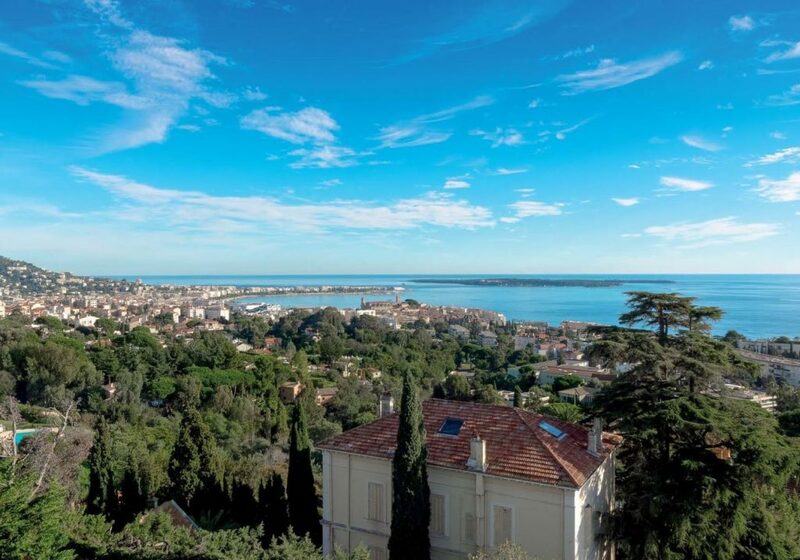 Set sail just a few minutes away from Cannes coast to the incredible islands of Sainte-Margurites, the home of the man in the iron mask and ÎleSaint-Honorat. Full of history and natural beauty; explore the historical churches, prisons and remains of forts. This is a once in a lifetime experience, and definitely a story to tell friends on your return home. 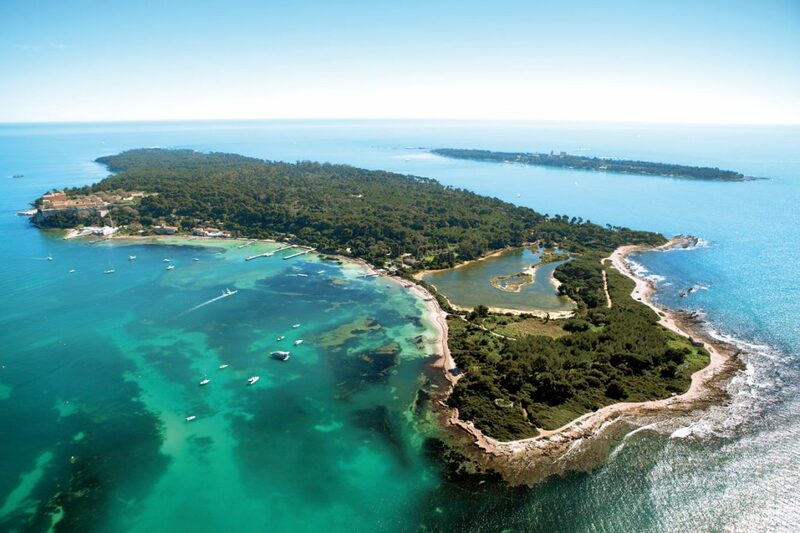 Tour the vineyards of Îles Saint-Honorat and discover the wines produced by the legendary monks of the Lerins Abbey. Feel the serenity of the monastic presence and discover a unique land that produces internationally recognized great wines. 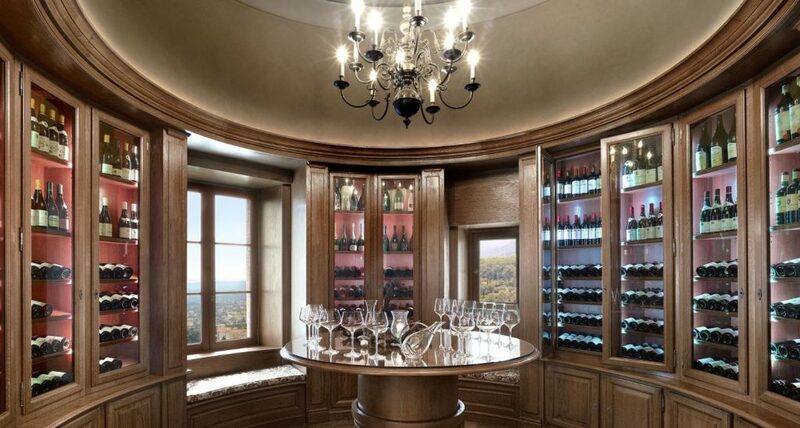 A glass of this rare wine is best enjoyed with a hearty serving of French Riviera sunshine and panoramic sea views. Undeniably one of the most iconic destinations in Cannes. 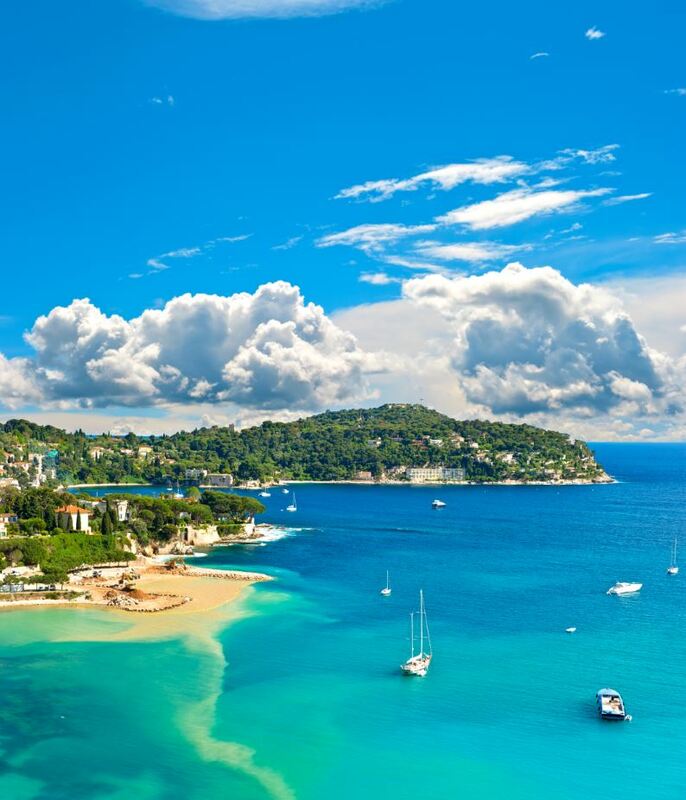 This famous stretch of coastline is home to the famous Palais de Festival – home of the annual Cannes film festival attended by international A-listers – and lined with designer shops and busy cafes. Stroll down in the sunshine before people watching with a café or bierrepresson or enjoy a beachfront lunch on a stunning private beach – make sure you book well in advance! What better end to a holiday than with an incredible, colourful night of fireworks reflecting over the sea? The art festival is in the fantastic setting of an open bay between the Iles de Lérins and the Pointe de l’Estérel. 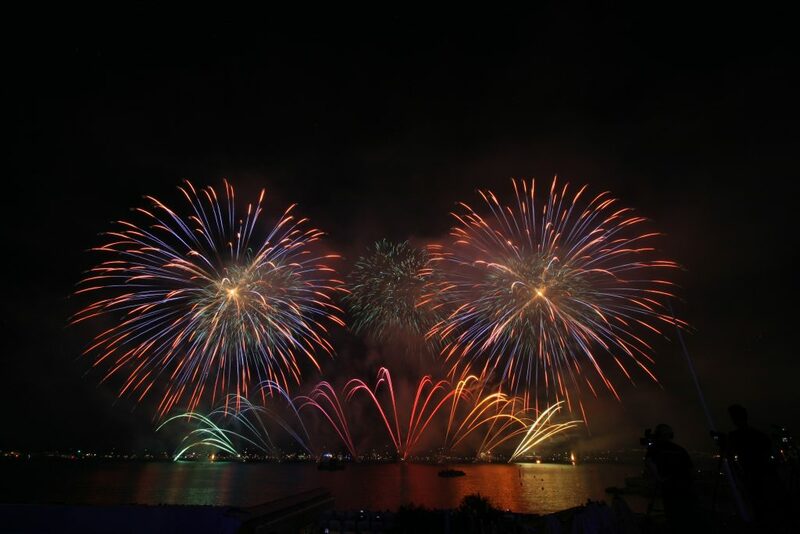 Experience a mezmerizing, colourful show that fills the coastline, from the best pyrotechnicians, who will come to compete to win before an audience of 200,000 people. This is a meeting of the gods of the world of fireworks. 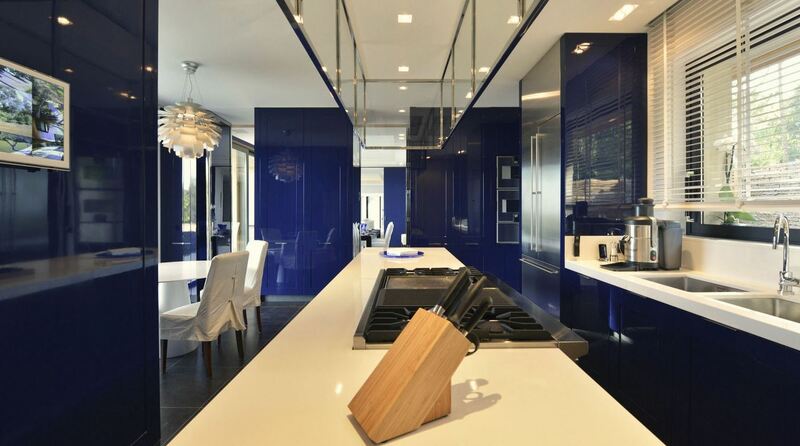 Elegant Address South of France, are the UK’s largest independent luxury property consultants for the French Riviera. We take great pride in offering all of our clients the very best personal service. 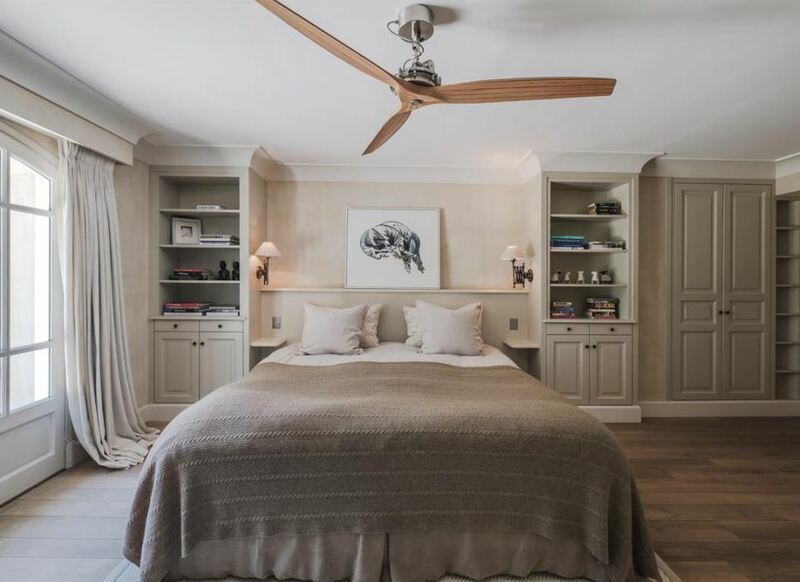 Each client has direct access to their own personal award-winning South of France consultant who will be delighted to answer any questions and organise any special requirements, with no request too big or detail too small. The Elegant Address team are genuinely passionate about the Cote d’Azur and visit the areas regularly to be able to offer the very best local knowledge, experience and recommendations. 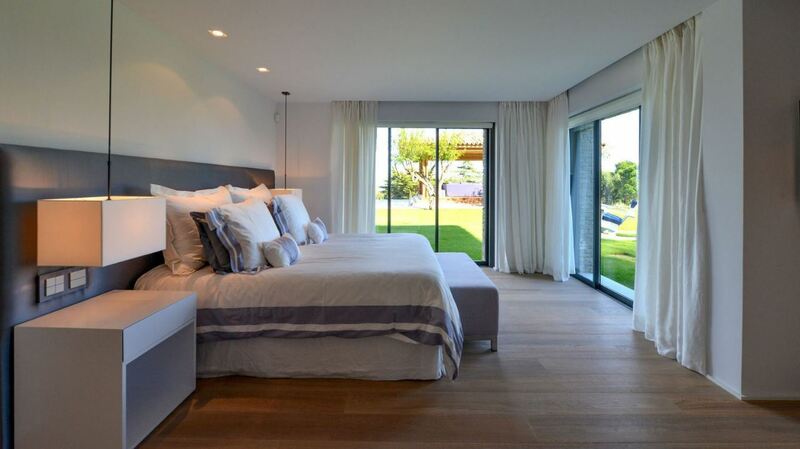 Get in touch today to start your tailor-made, luxury South of France villa rental experience. Posted on 4th April 2018 at 9:08 am. Why Do the Rich and Famous Visit the South of France? The South of France has always been one of the most popular holiday destinations for celebrities, VIPs and the world’s elite with its beautiful scenery, miles of sun drench coastlines, rows of designer shops and some of the most exclusive luxury villas and five star hotels. How much does it cost the most VIP visitors for the most unforgettable vacation to the Cote d’Azur? 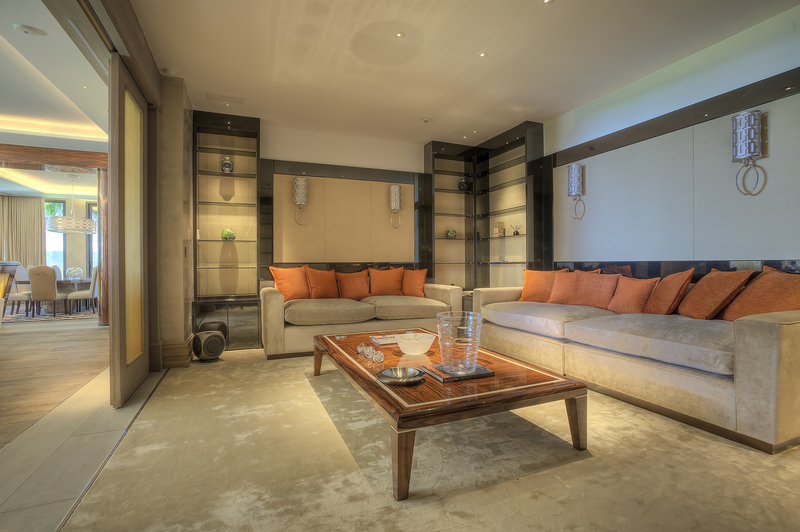 For the ultimate luxury experience, €250,000 per week is often a price not to be flinched at! So, what do the rich and famous do when they go to the French Riviera? The Elegant Address award-winning team of South of France luxury villa and apartment rental specialists have created a hand-picked, ultimate luxury itinerary that they would personally recommend (and enjoy themselves!) 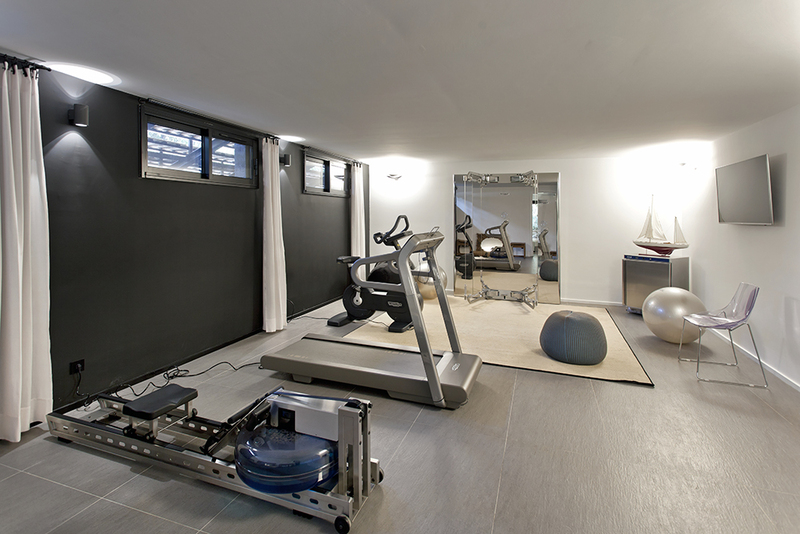 to clients looking to experience the very best on the Cote d’Azur. 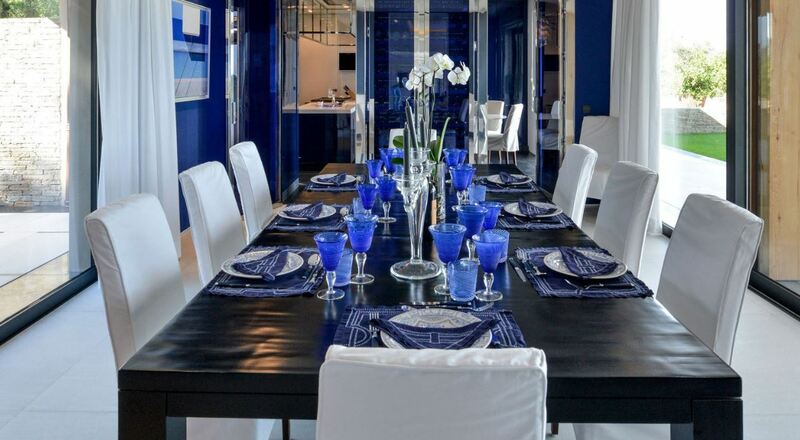 This spectacular villa is one of the most outstanding properties in the A-list hotspot of Cannes with a truly unique and contemporary style. 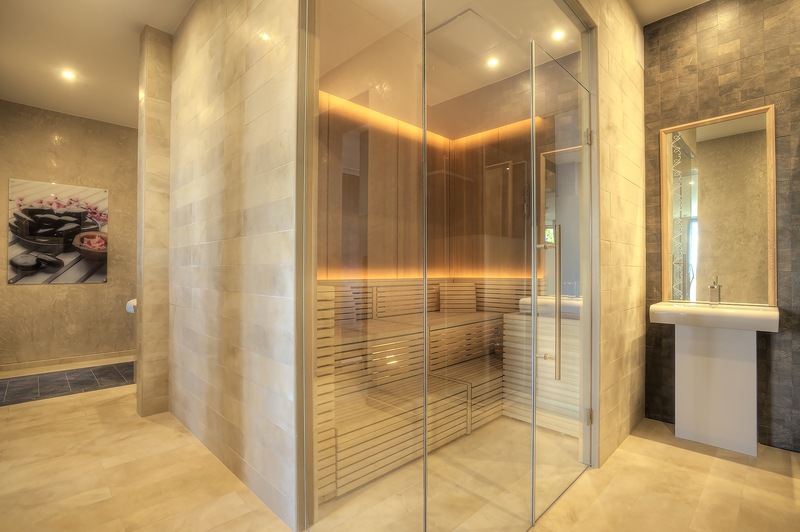 Located in the highly exclusive region of La Californie, this property features one of the finest spa facilities we’ve seen. 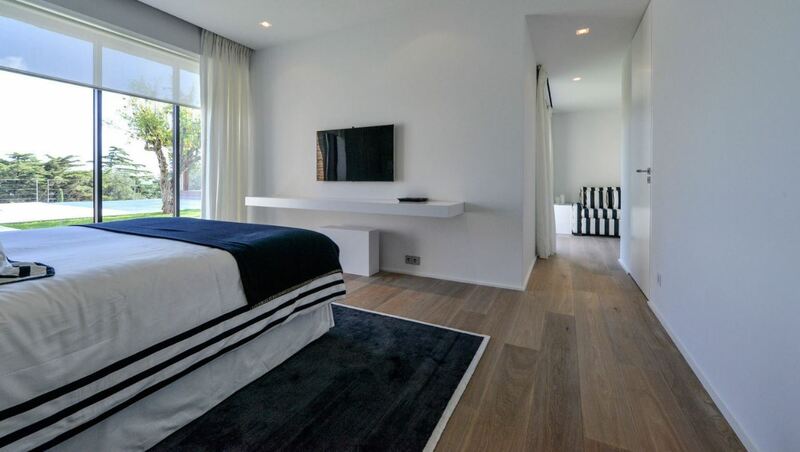 The villa offers its guests 8 beautiful bedrooms as well as a state of the art cinema room, both indoor and outdoor swimming pools and a gym. 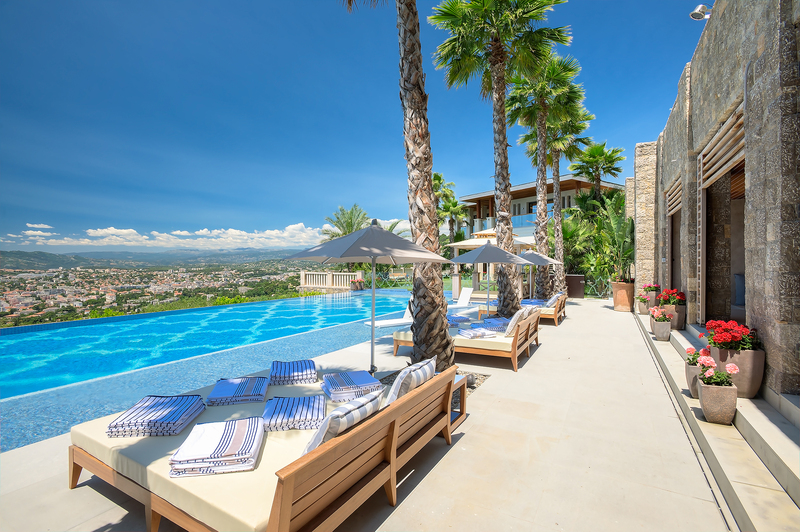 Guests can enjoy the incredible panoramic views of the sea from the multitude of terraces that are included with this villa. 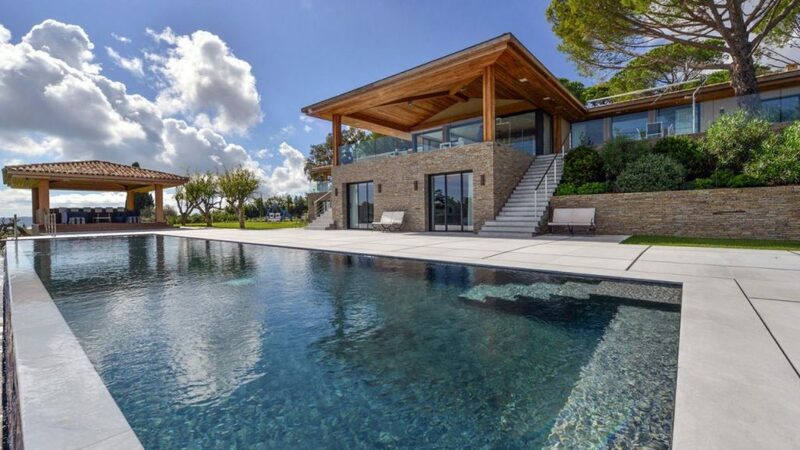 This magnificent property is located in the heights of St Tropez. 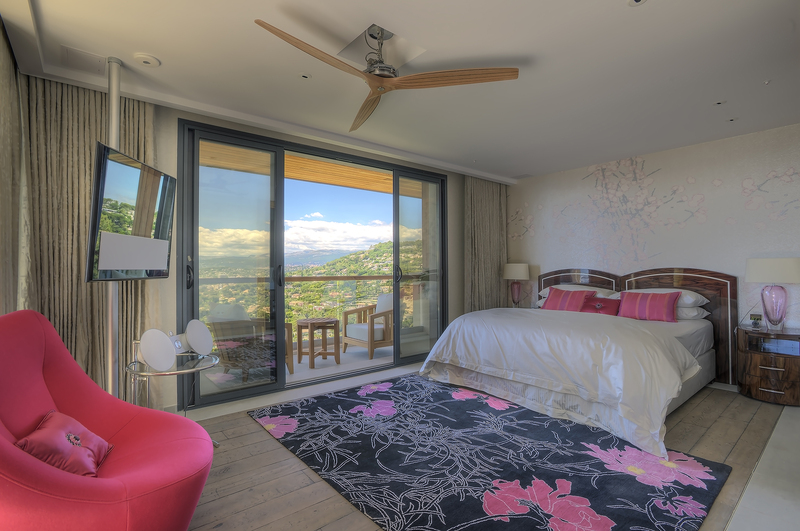 The villa is just 5-minutes from the centre of the town and the beautiful sandy Tahiti beach. 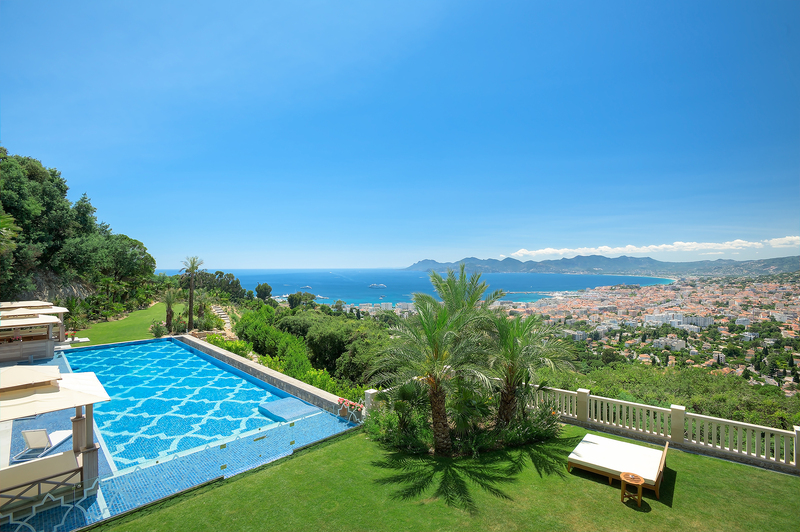 The villa has one of the most awe-inspiring views of the peninsula and the Mediterranean Sea. Guests staying at this wonderful property have the luxury of an infinity swimming pool with a pool house, complete with its own bar. The outdoor terrace areas also provide the option of dining alfresco, whether you’re in the mood for a romantic meal under the stars or to enjoy a summery barbecue in the sunshine. This remarkable hilltop property offers incredible sea views from its elevated position in St Jean Cap Ferrat. 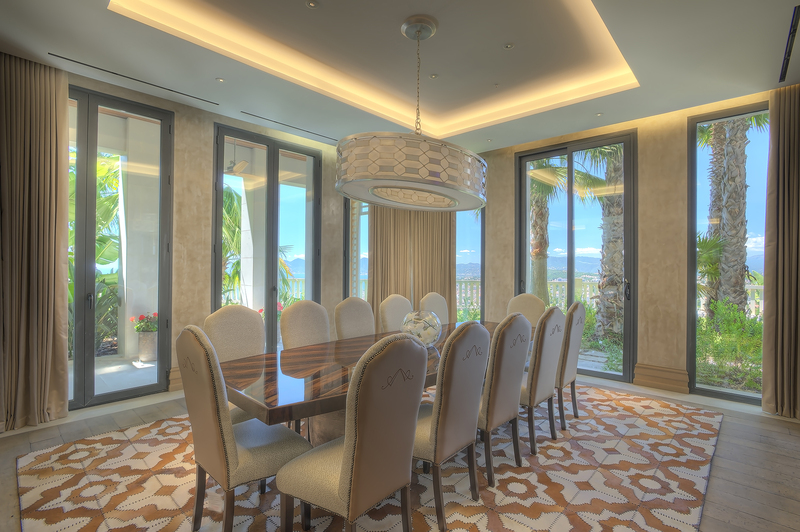 This villa allows guests to experience the ultimate in luxury French Riviera property. 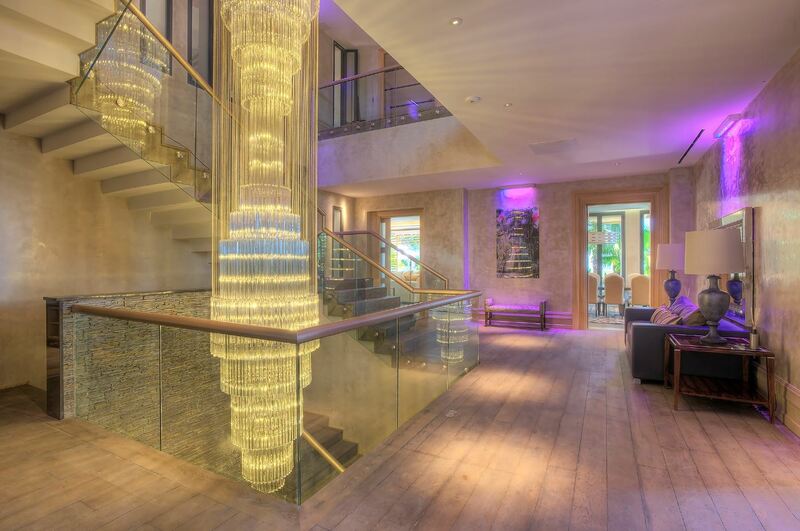 The lavish relaxation facilities are the perfect way for guests to unwind including an indoor swimming pool, fabulous spa and a fully equipped gym. This magnificent property is situated in the most dominant position of Mougins with gorgeous views of the Mediterranean Sea and the village below. The villa includes a private tennis court and a stunning salt-water swimming pool are available for guests to enjoy in the sunshine. 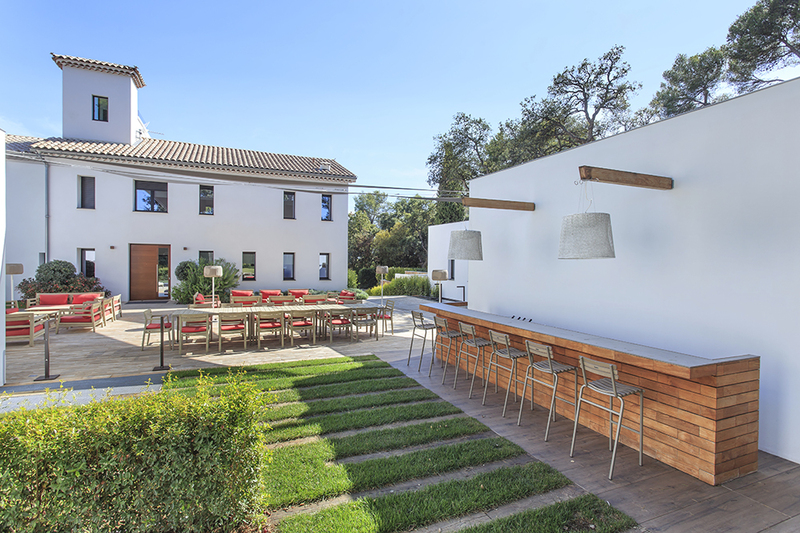 The extensive landscaped grounds complete with lavender, olive trees and white flowers are incredibly pretty and provide a peaceful retreat. 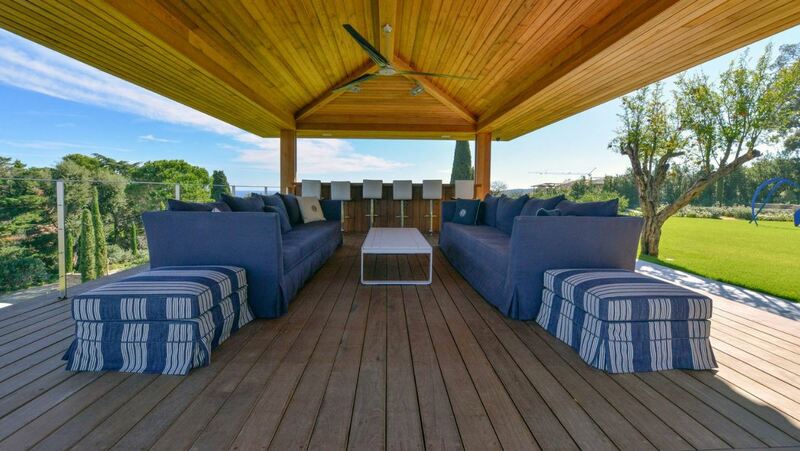 This fantastic domain is located in a peaceful green area close to the centre of Cap d’Antibes and just 15-minutes from the beach. The domain comprises of 3 beautiful large villas with an extensive shared terrace, making it perfect for large families or groups to enjoy the Mediterranean sunshine together. Our team of multi award-winning luxury villa and apartment consultants are dedicated to finding you your perfect French Riviera rental property. Their vast knowledge and experience of the regions we specialise in mean that we can provide you with only the highest level of service and expertise. 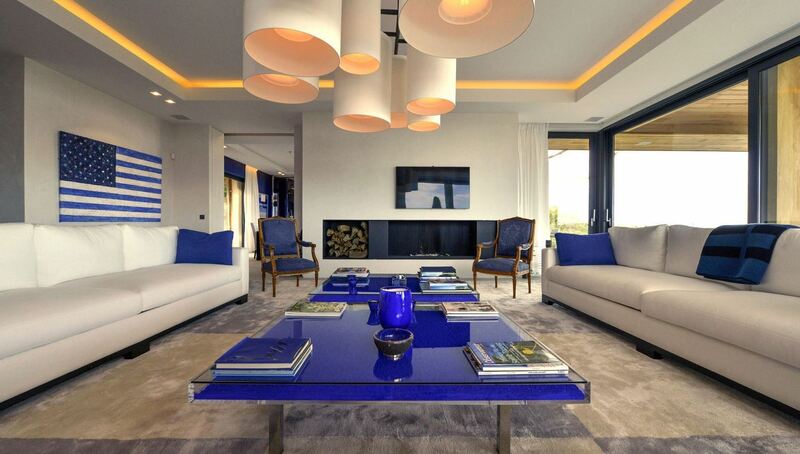 As the UK’s largest independent luxury property consultancy specialising in the South of France, we will inspire you with an extensive portfolio of over 1,250 world-class villa and apartment rentals along the Cote d’Azur. Elegant Address South of France also work with some of the world’s most exclusive 5* hotels as well as exceptional hotel villas; the perfect mix of private luxury villa and hotel service. Posted on 8th March 2018 at 1:38 pm. Sharp tuxedos, dazzling couture, sparkling coastlines and 1000s of flashing cameras – Welcome to the annual Cannes Film Festival. Posted on 27th January 2018 at 10:30 am. Posted on 13th December 2017 at 1:51 pm. 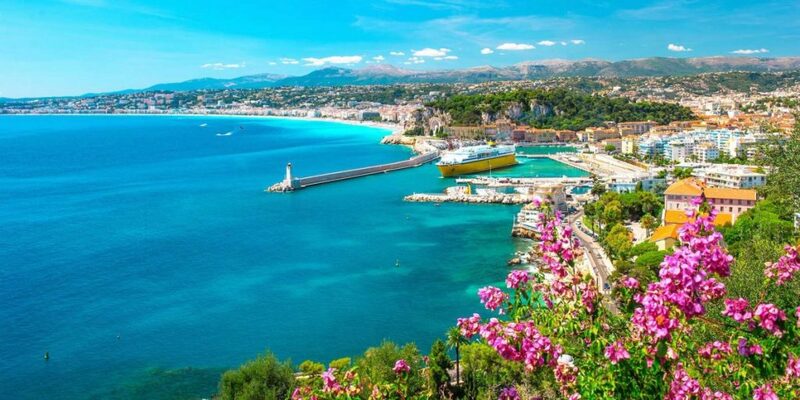 The Cote d’Azur is world-renowned for its beautiful sandy beaches, incredible coastlines and the glittering Mediterranean Sea. As amazing as those things are, they’re not the only things that continue to keep the region on the radar of some of the world’s most famous celebrities and richest individuals. The French Riviera is home to exciting towns where big events take place annually as well as reams of historical stories that reveal so much about its past. 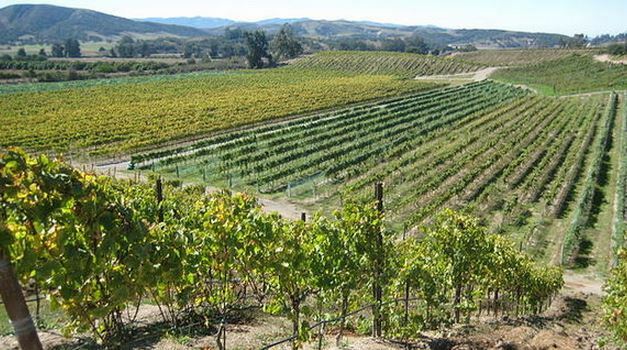 Designer boutiques, fine cuisine and miles of vineyards are just some of the things that attract people from all over the world to visit this truly captivating destination. Posted on 20th November 2017 at 11:55 am. Posted on 17th October 2017 at 11:27 am. 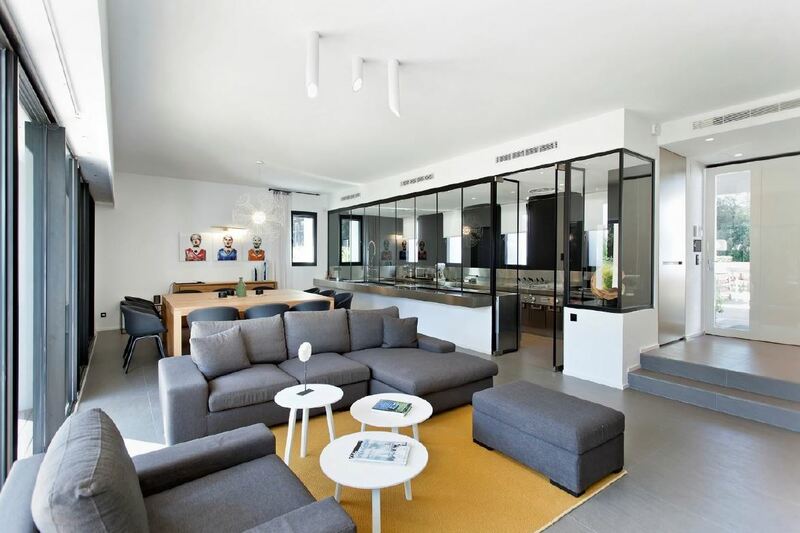 France is one of the most popular countries for people looking to buy property abroad. With its beautiful coastlines and beaches, rich history, incredible food and the world-famous wine, it’s not hard to guess why. Posted on 19th September 2017 at 11:07 am. 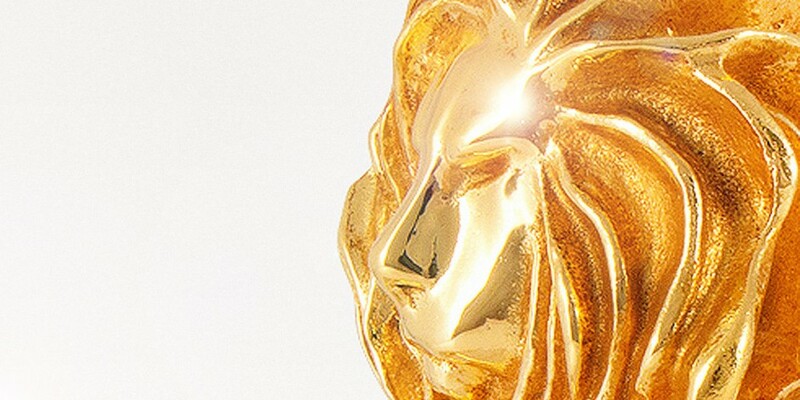 As one of the biggest events in the Cannes congress calendar, Lions International Festival of Creativity is a massive draw to the city and the French Riviera with big name stars coming to speak at the event as well as thousands of applicants entering their hard work in hopes of winning a coveted Lions statue. In addition to that, Lions winners can be invited to join the Cannes Lions jury; a career-defining opportunity for any of the talented and inspiring people that attend. 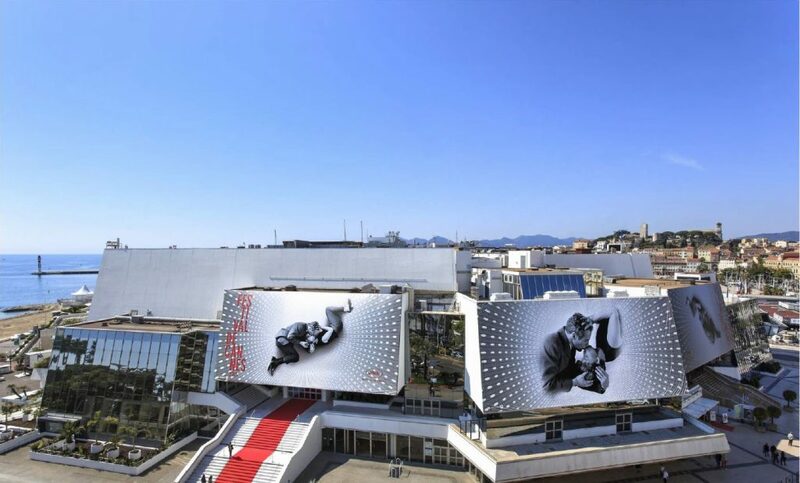 The events are held in the famous Palais des Festivals in Cannes with 4 award ceremonies, an opening and a closing ceremony. 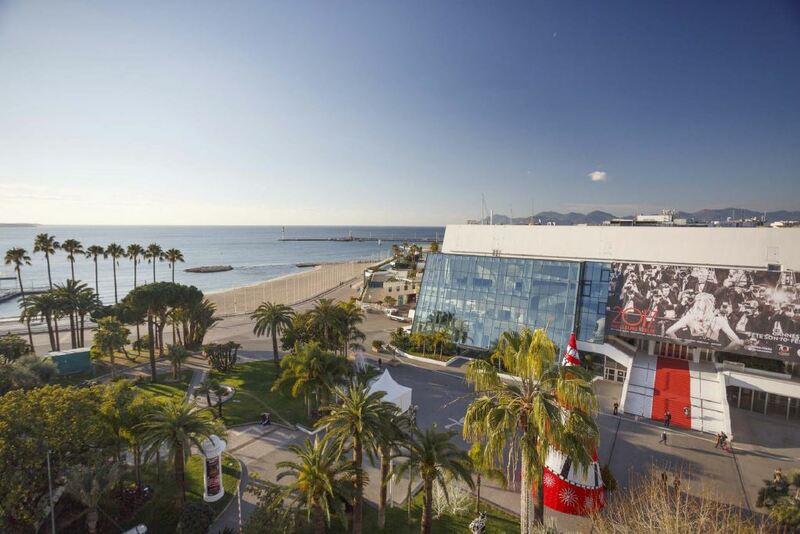 Cannes Lions Festival of Creativity was established in 1954 and brings together the creative communications industry annually to learn, connect and network. The June festival marks the start of the creative year and, as well as bringing together some of the most talented and inventive people in the world, it’s used to outline the year ahead. Each year almost 11,000 registered delegates from 90 different countries enter and attend the 7-day long festivities in a bid to earn the most well-respected award in the advertising industry. The mission of Cannes Lions is to celebrate the powerful force that is creativity in businesses and the change it can bring to the world. Through a global network of official Lions representatives and a series of awards, events and training, the aim of inspiring and challenging the industry is ongoing. In the 1990’s the festival added a programme of learning in the form of seminars and workshops. The festival has since grown immensely with 2013 featuring nearly 130 different seminars over the 7-day event. Famous and well-known names come to speak and share words of wisdom from all over the industry and include musician, Jack Black, F1 driver Jenson Button, photographer Annie Leibovitz and founder of the Huffington Post, Arianna Huffington. How are the awards given? Each jury in the Cannes Lions Festival is made up of industry experts in each field from all over the world. Jurors are instructed to reward advertising that is both creative in its idea and in its execution and advertisements are usually entered by the agencies that created them. The categories awarded include Film, Media, Press, Radio, Mobile, PR and Creative Effectiveness among a whole range of others. The festival launched a brand new category in 2013 for innovative technology that facilitates creativity and named it ‘Innovation Lions’. Global start ups can now also apply for the Start Up Academy in order to receive festival passes and mentorship sessions that will come in handy for the future. The Young Lions competitions are open to advertising professionals up to the age of 28 years old to work in teams of 2 across a series of categories including print, PR, design and young marketers. Regional competitions are held in each country to select teams to go forward. The winners of those rounds then go on to the final round of competitions at the Cannes Lions Festival. Cannes Lions offers 3 specialist events to help those working in specific sectors to work on their skills and knowledge they need to move forward in the industry. Lions Health – Dedicated to showcasing inspiring ideas and connects global healthcare and pharmaceutical professionals in order for them to share problems, knowledge and advice. Lions Innovation – This kick starts collaborations between investors and start up companies as well as exploring the technology and data that enables creativity. Lions Entertainment – Bringing together people who revel in sound and vision; Lions Entertainment creates compelling brands with partnerships and inescapable creativity within platforms, agents and agencies, studios and labels. Posted on 5th September 2017 at 10:57 am. In 2016, there were 1.235 billion tourists travelling around the world and France’s arrivals accounted for 82.6 million of them, beating the United States, Germany, Thailand and the UK for international tourist visitors. Germans are the biggest visitors with over 13 million followed by Belgium and Italy. The Brits love it too with 12.5 millon jetting over to see what all the fuss is about. Posted on 18th August 2017 at 10:28 am. 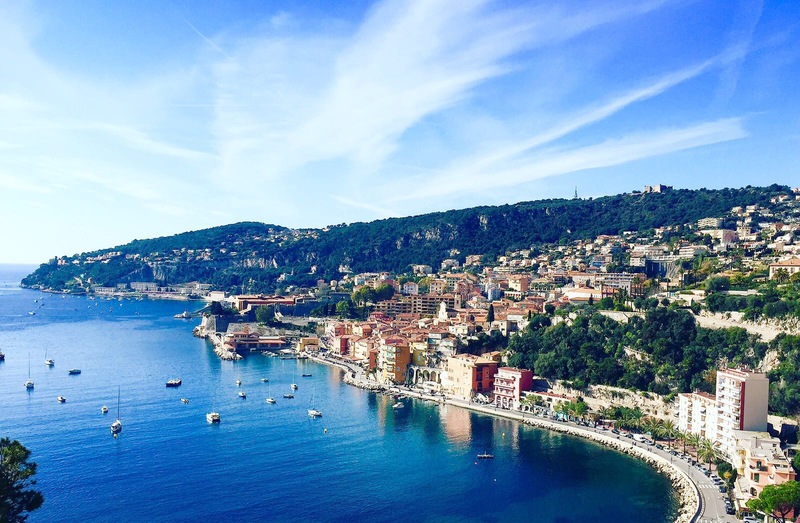 If you’ve never been to the French Riviera before, you’ve definitely heard of it!